Getting stuff done can be tough as a mom. Actually, we get lots of stuff done, but we’re not always efficient or effective and often feel unproductive with our time. 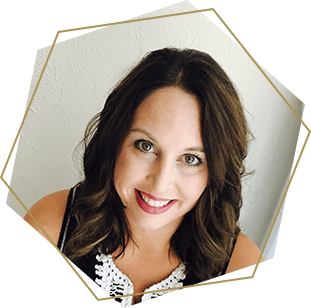 In part 1 of this series on Productivity Tips for Busy Moms, we talked about the first step in being productive: Planning. I confessed that of the basic 3 steps (Planning, Doing, and Refocusing ) in being productive, the planning step is the most squeezed for me. For moms, it’s not a question about how much we do, it’s more about making sure we’re able to optimize our limited time. Read on to learn about 8 productivity tips for moms. These productivity tips for busy moms will help you be more efficient and effective with the energy you spend on doing, leading you to greater productivity. The day is filled with pick-ups, drop-offs, lunch making, and diaper changing. Not to mention, that some moms are also tasked with earning a living. Outside of daily operations, it can be difficult to get much done between breakfast and dinner. Making the most of the margins of your day, morning and night, is often the best opportunity many moms have to be really productive. Figure out which part of the day you are most alert…eg. if you get up early, are you able to think clearly? 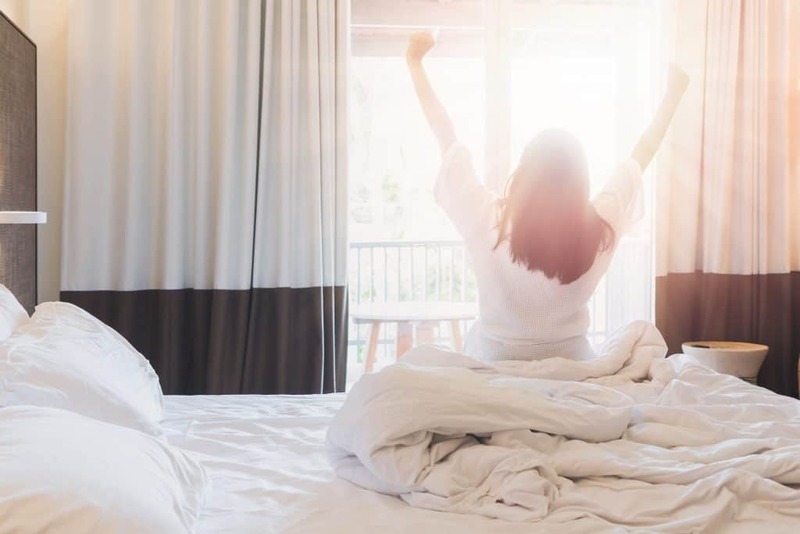 If you’re a morning person, get up one half to an hour early and knock out a few tasks before the day begins. If you stay up late; are you able to focus on the task at hand? If you’re a night person, use that time instead to do a few things including making a to-do list for the next day. Complete the most dreaded tasks first! Every “job” has tasks that no one wants to do. At home, maybe it’s doing the laundry, cleaning the toilet, or paying bills. (am I confessing too much 😉 Whatever it is for you, get ahead of the dread! Do it first during your Power Hour so that you can cross it off of your list and move on! Akin to doing your dreaded tasks first, you can also set a specified amount of time for said dreaded task. I find if I give 10 minutes, I can get more done than I anticipate and if I’m close to finishing it, I’ll often go all the way to completing the task. Put a system in place for your important papers and incoming mail. 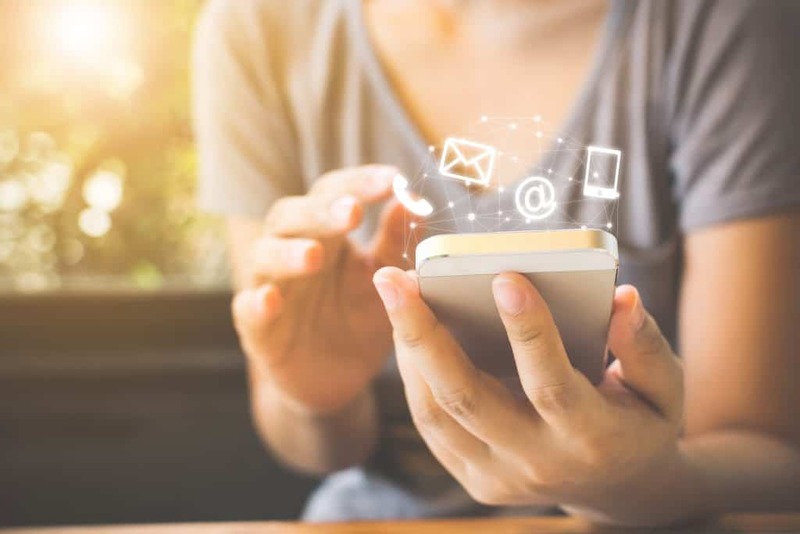 Some people use a file system, others have an inbox and an outbox, while other people prefer no paper at all and actually have a process for storing their documents electronically. By having a system in place, it prevents papers from piling up, documents getting lost, and bills going unnoticed, all of which can be a time drain when you need to find that one item! There are so many services we can tap into these days. Some are really inexpensive while others may require a little budgeting. Whatever your able to swing, outsourcing is a sure fire way to get more things done with little time. Here are a few examples of services you can use to be more productive. Yes, I realize you’re a mom and that interruptions come with the territory! My main point is to stop multi-tasking, shut down social media, and turn off the TV. Daily disruptions distract us and actually require us to be less productive. It takes your brain more time to reboot and recall where you were in a process if you’re constantly shifting energy between tasks. While interruptions are part of this mom gig, make sure to find some time, maybe your Power Hour, where you can focus on one thing at a time. I imagine you’ll be surprised by how productive you can actually be! Being productive is a difficult but not insurmountable task as a mom. While we always have a lot on our plate there are practical steps we can take and tools we can use to increase our productivity. 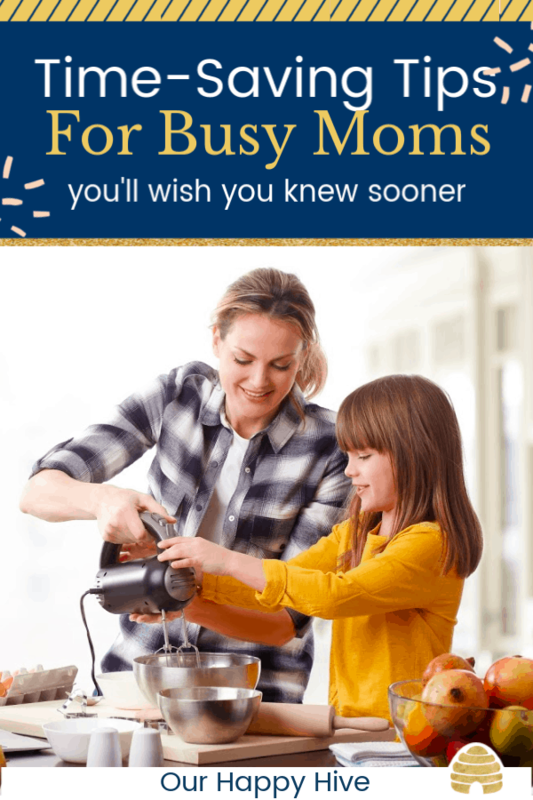 These 8 productivity tips for busy moms are doable over time! If the 8 steps on this list seem overwhelming, focus on only one or two at first. Put them into practice for a couple of weeks and see if your to do list becomes more manageable. By taking time to plan your focus as described in Part 1, and taking steps like finding your Power Hour, Starting Batch Processes, or Getting ahead of the Dread, you will boost your productivity! You got this mama! Success! Now check your email to confirm your subscription. 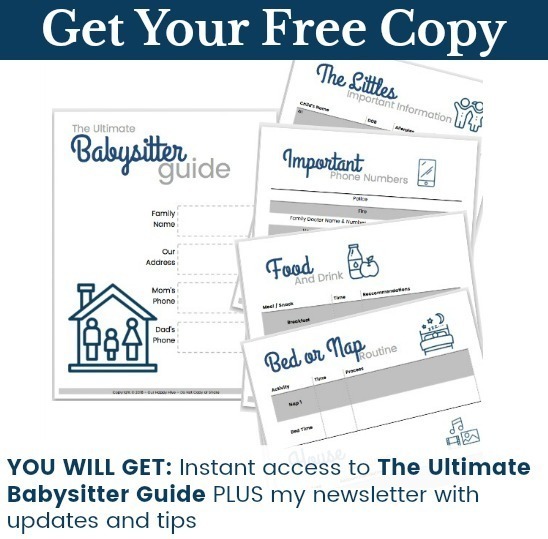 You can access the ULTIMATE BABYSITTER GUIDE in the Free-Bee Library. The password to the Free-Bee library is honey -- copy and paste that into https://ourhappyhive.com/freebees/. Your email confirmation also contains this information.